The seminal avant-garde label turns 10 this year, so what better excuse to dive deep into Erased Tapes’ strange and stunning catalogue? Founded in 2007 by German-born Robert Raths, the London-based label has expanded its brand of ambient neo-classical sounds across the world, all while retaining a firmly independent outlook and close-knit community. 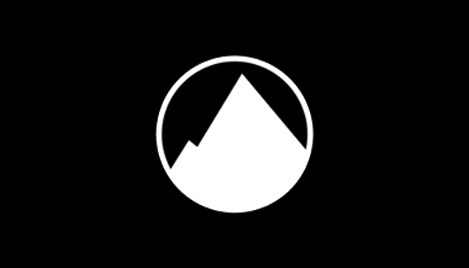 With artists like Nils Frahm, Kiasmos and Penguin Café on their roster, Erased Tapes remains home to the innovative, introspective end of the musical spectrum. 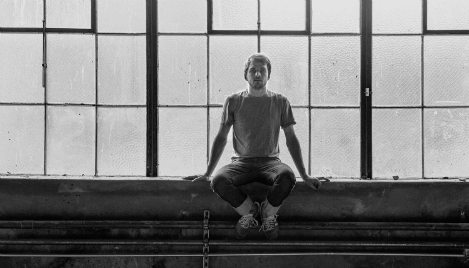 Easily one of the most important contemporary artists insofar as classical and electronic music goes, German composer Nils Frahm’s output is startling. Innovatively blending drum machines, keyboards and a grand piano since 2009, there’s a twinkling delicacy to his sound. His breakthrough came with his first Erased Tapes release, 2011’s Felt. Since then Frahm has been the constant subject of acclaim, praised not only for his sublime, emotive, peaceful music, but also his creation of Piano Day, an annual celebration of his beloved instrument. Consisting of Iceland’s Ólafur Arnalds and Faroe Islander Janus Rasmussen (of electro-pop purveyors Bloodgroup), Kiasmos make experimental, minimal techno - perhaps unsurprisingly, given the names involved. 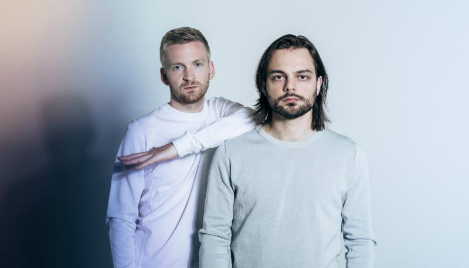 Arnalds was working as a sound engineer for Rasmussen in Reykjavík, and the two discovered their love of creating similar sounds: in 2009 they released their first work under the Kiasmos name and the rest is history. Light, airy, and yet somehow underpinned with a dynamic and cinematic vitality, songs like ‘Looped’ and ‘Lit’ showcase artistry that’s at once classical, calming, and uplifting. Ryan Lee West, aka London-based, Leicester-born producer Rival Consoles, makes electronic music that pulsates with a cool energy, bringing a certain organic, engrossing vitality to his synths. Indeed, the artist is known to compose his songs on guitar and piano before moving to the electronics, which might explain that particular richness that underpins his lush and glitchy energised sound. 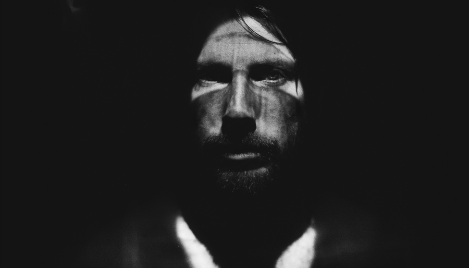 West was actually the first signing to Erased Tapes, and remains one of label’s most in-demand: he’s done remixes for Jon Hopkins, Vessels and more.